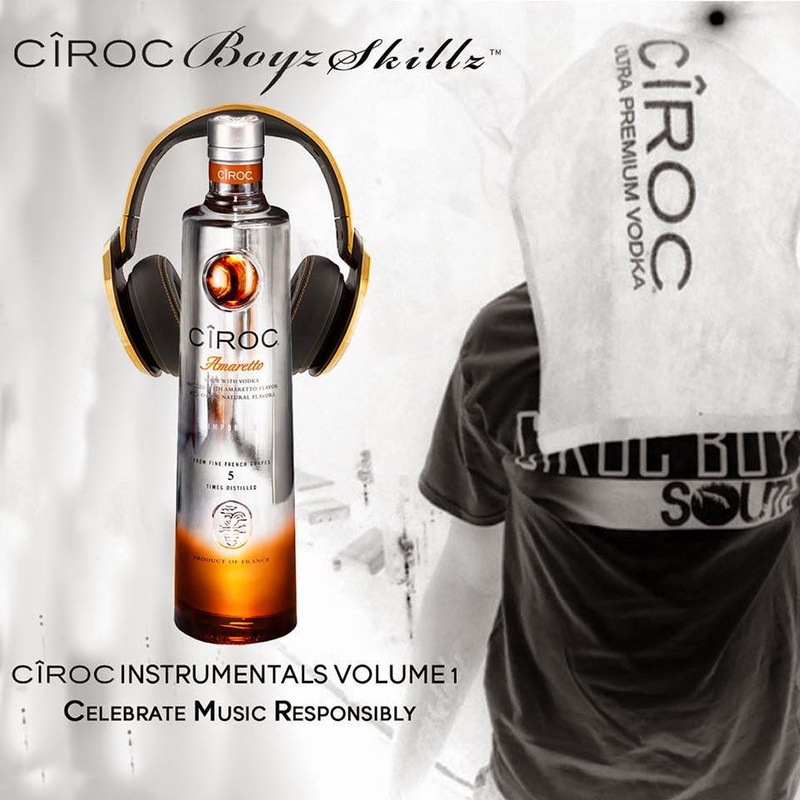 Bar Raiser: CirocBoySkillz Ciroc Instrumentals Vol 1. Last month Harrisburg's own CirocBoySkillz released his very first instrumental mixtape entitled Ciroc Instrumentals. This project released by Skillz has been i the works for some time now, but like a good vodka nothing comes cheap. Most know Teo (Skillz) for his past work, working along side one of Harrisburg's most known labels or music group The Winner's Circle, Teo is also part owner of Platinum Skillz Productions. Although, being heavily involved with the Ciroc Boy Family, promoting shows, parties and ofcourse Ciroc itself, Skillz has never strayed to far away from his first passion "making music."